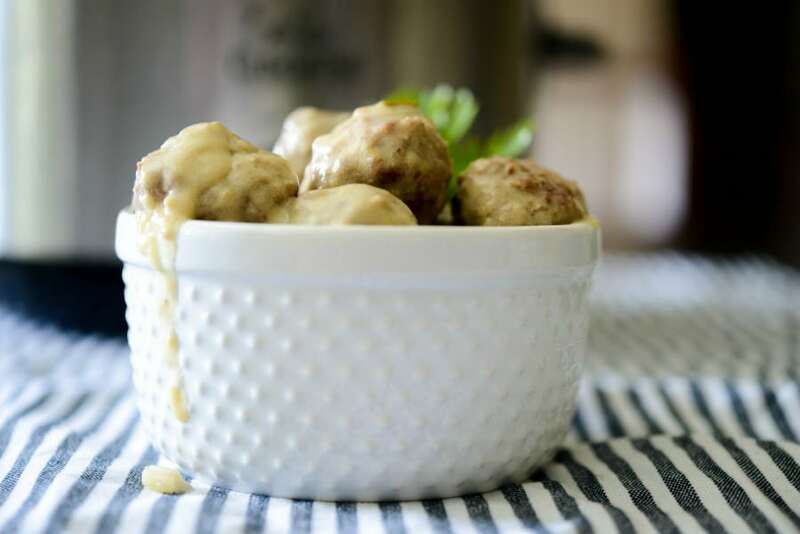 Steak Diane Meatballs made with lean ground beef in a brandy, Dijon mustard sauce. Make them on top of the stove or simmer them in your crock pot! Are your kids like mine? They’re almost all grown up, yet I can make meatloaf and they’ll begrudgingly eat it. 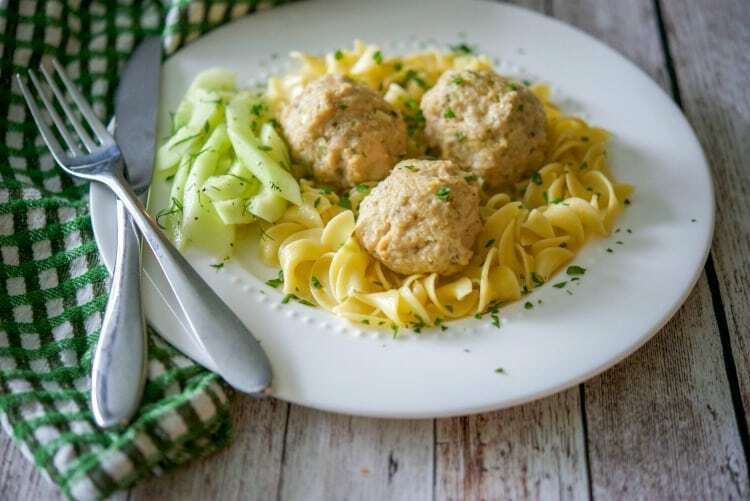 Make the same type of recipe, with the same flavors and turn them into meatballs and they gobble them up! I didn’t catch on until recently when I had taken lean ground beef out for dinner and said I was going to make a new meatloaf recipe. My youngest (who is almost 16) had the “EWE” face on and said “Why? I hate meatloaf?”. I don’t know what the stigma is with meatloaf, but when I was a child we ate meatloaf often; probably because ground beef was so inexpensive. So I decided to turn my meatloaf into meatballs using the some of the same flavors found in a classic Steak Diane recipe, but eliminated the mushrooms. I love mushrooms, but my daughter isn’t a big fan. Generally speaking, Steak Diane is an American dish made with pan fried beef (generally a type of steak) with a sauce made from the seasoned pan juices, Worcestershire sauce, brandy and Dijon mustard. It was popular in the middle of the 20th century and prepared in restaurants tableside, and flambéed. To make this recipe you’ll need lean ground beef (you can also substitute ground chicken or turkey), fresh thyme, Dijon mustard, Worcestershire sauce, scallions, eggs, breadcrumbs, milk, brandy and butter. 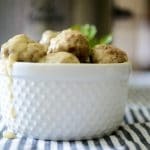 First, make your meatballs by combining the ground beef, thyme, egg, breadcrumb, scallion and Dijon mustard in a mixing bowl. 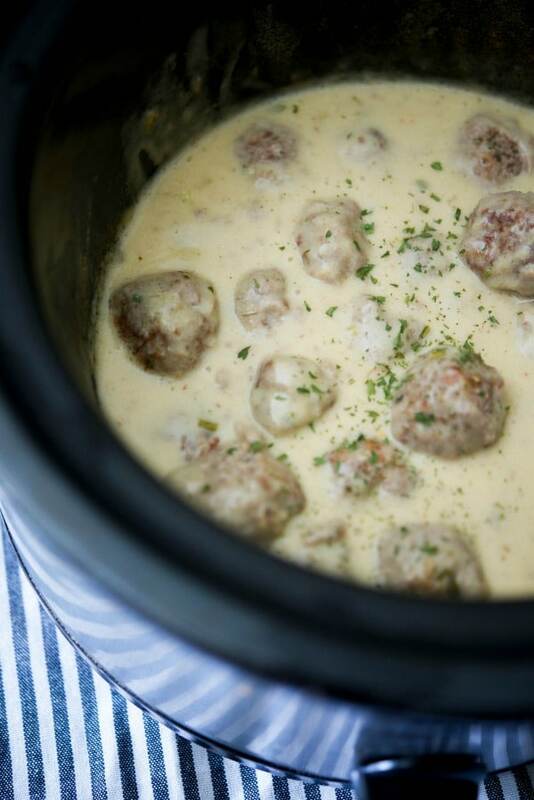 While the meatballs are browning, start your sauce. Heat butter in a small saucepan over medium high heat and add chopped scallions. Next, add flour to form a roux; then stir in the remaining ingredients: Dijon mustard, brandy (You can eliminate the alcohol in the sauce altogether if you like), Worcestershire sauce and milk. Turn up the heat to bring the mixture to a boil and stir frequently until the sauce is thick. 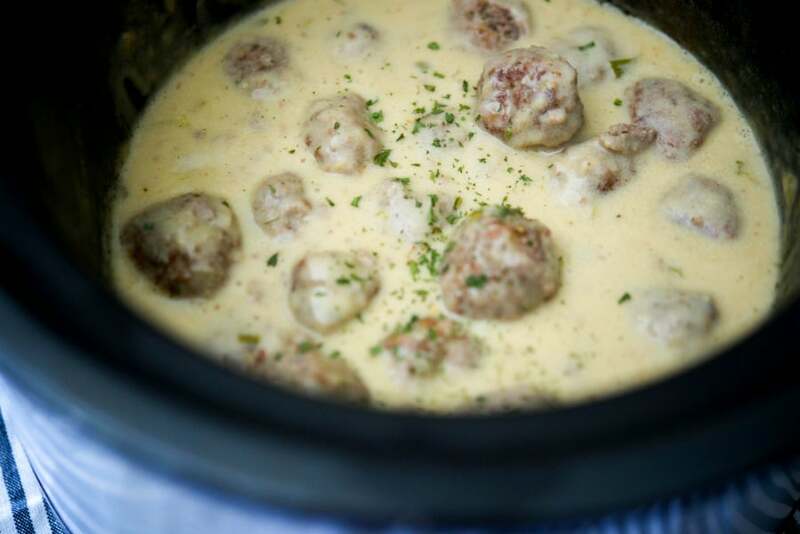 Add the sauce to your crockpot, stir to coat the meatballs; then cook on low for 4-6 hours or high for 2-4 hours. 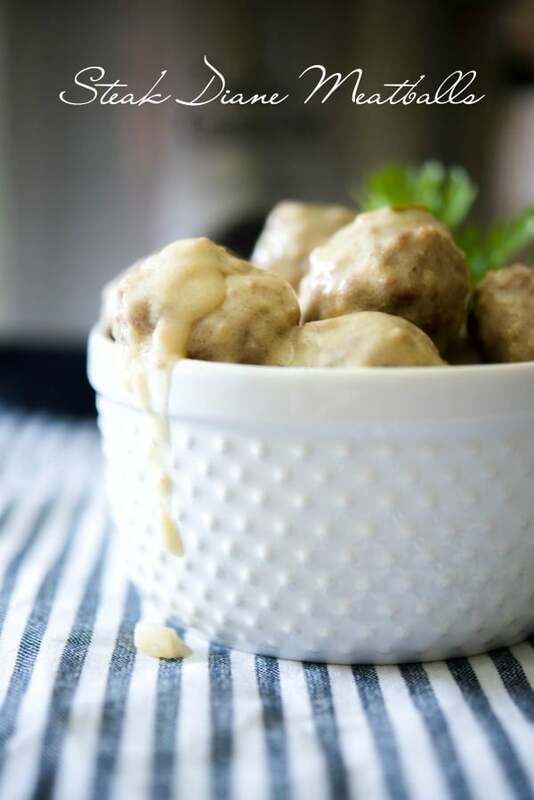 My family loved these Steak Diane Meatballs and they were so good! I served ours over egg noodles with a vegetable for dinner, but these would also make a tasty game day snack. 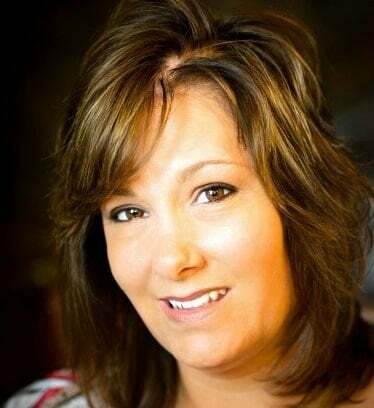 Just leave them in your crock pot on warm and let your guests help themselves. ~Enjoy! Steak Diane Meatballs made with lean ground beef in a lemony, Dijon mustard sauce. Make them on top of the stove or simmer them in your crock pot! Combine all of the ingredients in a large bowl. Mix well until combined and form 2-inch sized meatballs (1 lb. of beef=24 meatballs). Brown your meatballs on medium high in a large sauté pan on top of the stove until browned on all sides (approximately 10 minutes); then put the meatballs in your crock pot. 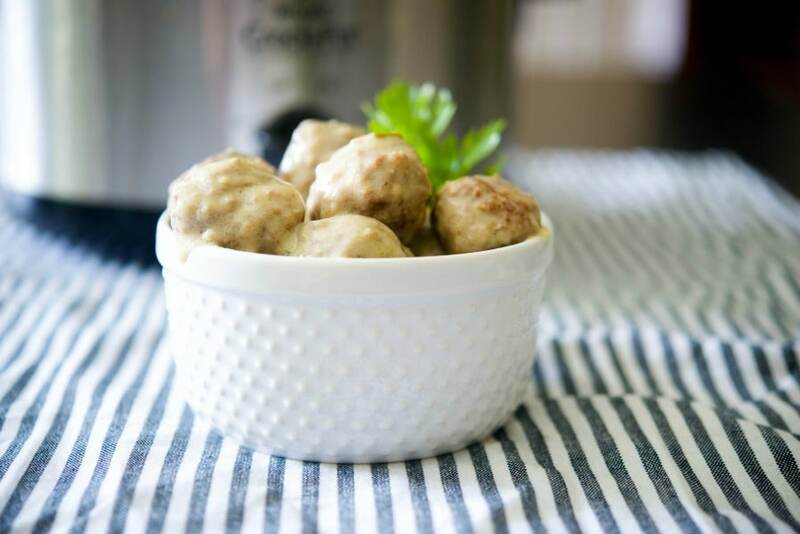 (You can also prepare these on top of the stove by adding the meatballs and sauce to a Dutch oven.) 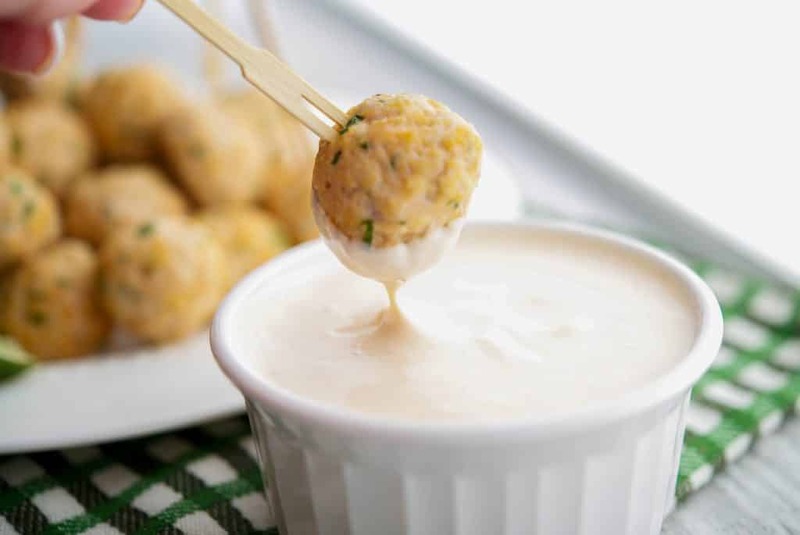 While the meatballs are browning, start your sauce. 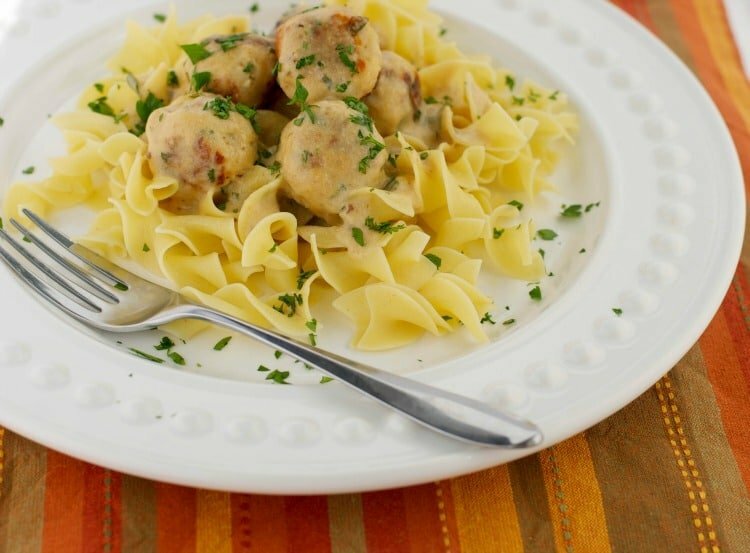 Add the prepared sauce to your crockpot, stir to coat the meatballs; then cook on low for 4-6 hours or high for 2-4 hours. Heat butter in a small saucepan over medium high heat and add chopped scallions. Next, whisk in the flour to form a roux; then stir in the remaining ingredients until combined. Turn up the heat to bring the mixture to a boil and stir frequently until the sauce is thick.